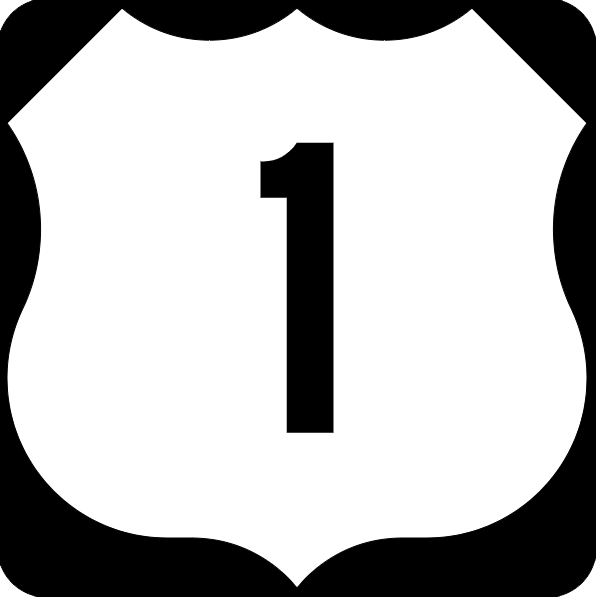 U.S. 1 provides important connections within the region, state and nation and is a major north-south highway that traverses the entire east coast of the United States from Key West, Florida to the Maine/Canada border. Within the Delaware Valley region, this transportation corridor plays an important role providing access, mobility and accessibility for residents, businesses and visitors. 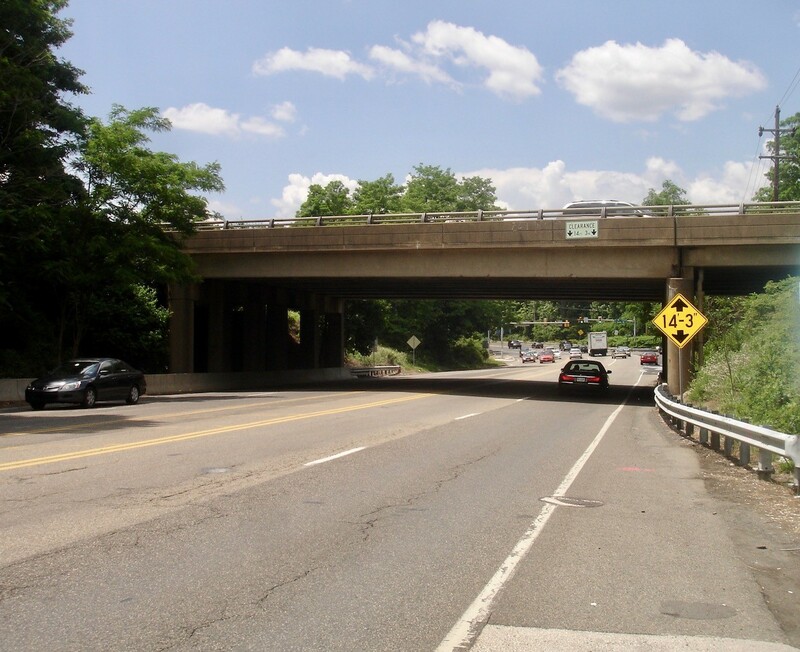 This U.S. 1 Improvement Project focuses on the replacement of aging bridges and highway safety enhancements of an approximate four-mile segment of the U.S. 1 Expressway known as the Lincoln Highway. 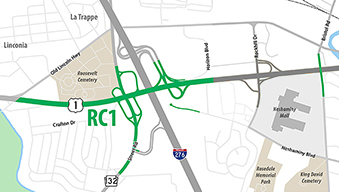 Situated in Bucks County, the project extends from just north of the City of Philadelphia at Old Lincoln Highway in Bensalem Township to just north of the PA 413 (Pine Street) overpass in Middletown Township and Langhorne Borough. The project traverses four municipalities: Bensalem and Middletown Townships, Langhorne Borough, and Langhorne Manor Borough. 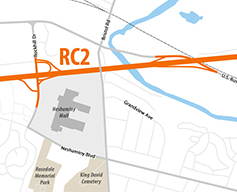 This suburban regional arterial/limited-access freeway is a corridor providing access to residential communities and commercial and industrial developments. The overall U.S. 1 Improvement Project was sub-divided by PennDOT into three sub-projects to allow the progressive delivery of successive smaller projects. 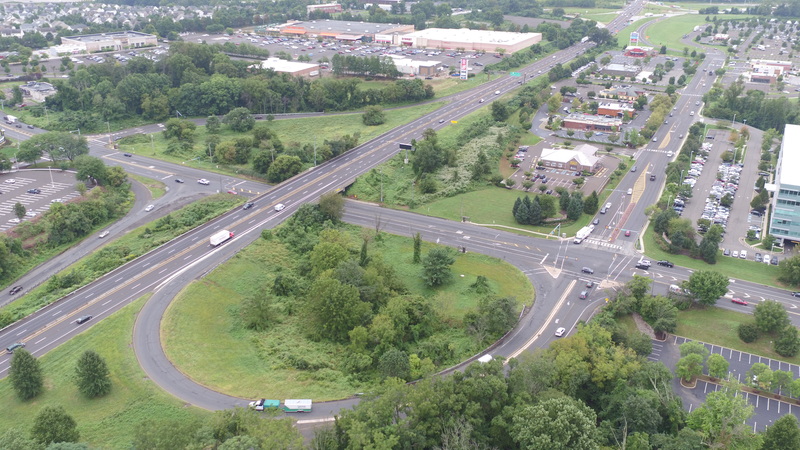 In addition, PennDOT in 2014 completed $14.8 million in improvements at the U.S. 1/Maple Avenue Interchange in Middletown Township as part of their overall initiative to modernize and upgrade the U.S. 1 corridor in Bucks County. This project was designed to replace the aging U.S. 1 Bridge over Maple Avenue and increase the vertical clearance of the bridge to current standards; extend the deceleration and acceleration lane lengths and reconstruct the ramps entering and exiting U.S. 1; add a stacking lane to the northbound U.S. 1 exit ramp to accommodate peak traffic queuing; and optimize traffic signal timings at the U.S. 1 ramp intersections with Maple Avenue. 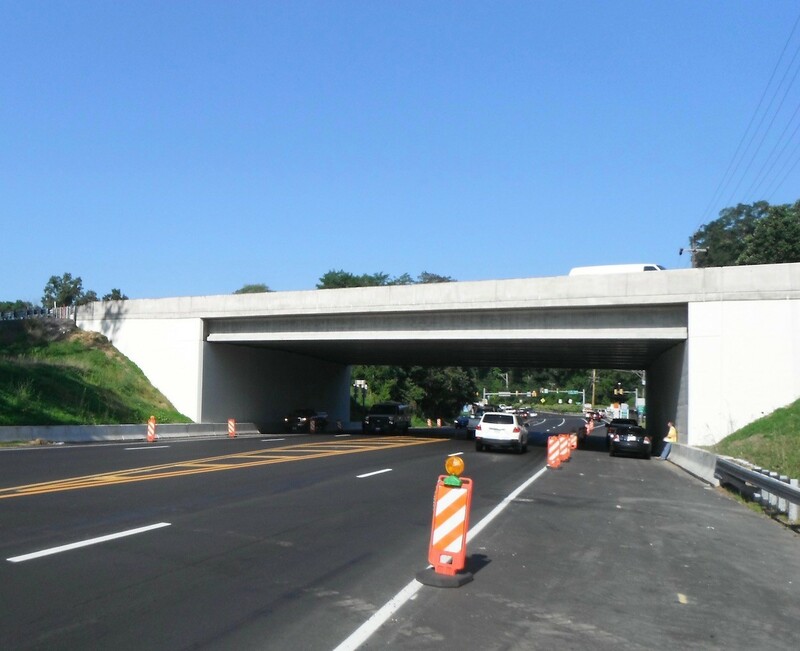 Replaced the U.S. 1 Bridge over Maple Avenue and increase the vertical clearance. 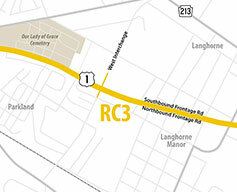 Widened U.S. 1 to add/extend the deceleration and acceleration lane lengths for the exit and entrance ramps of U.S. 1. Added a stacking lane to the U.S. 1 northbound exit ramp. Realigned and reconstruct the interchange ramps to accommodate improvements. Optimized traffic signal timings at the U.S. 1 ramp intersections with Maple Avenue. Maple Avenue Bridge before section LHB reconstruction. Maple Avenue Bridge after section LHB reconstruction.